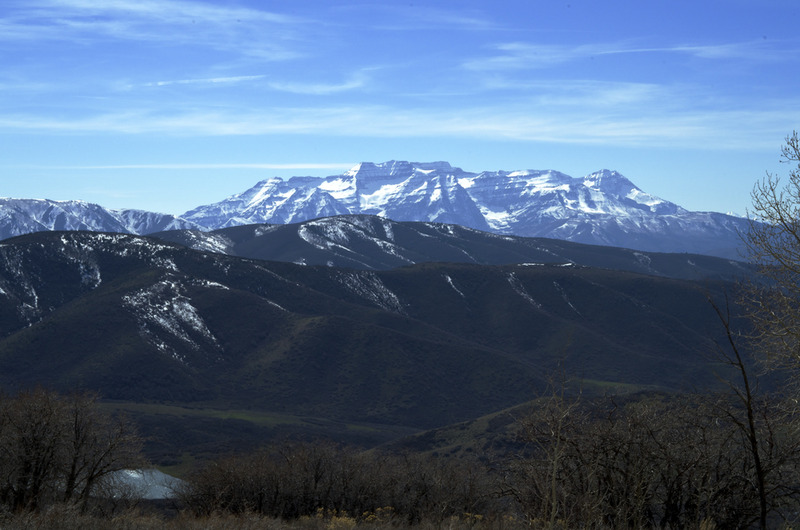 Nestled against Utah's Uinta-Wasatch-Cache National Forest, the Town of Independence has a population of 170. US-40 flanks the town on its western border, while Center Creek Road skirts the town's northern edge. 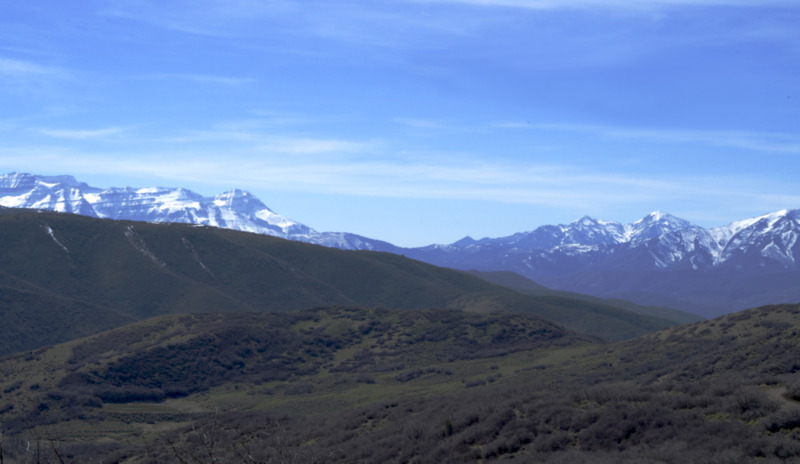 Independence, as a whole, encompasses over nine-thousand acres of private land and ten-thousand acres of Forest Service lands, which range from farmland to wooded, alpine terrain. The town was forged with a clear vision for sustainability, recreation and community. 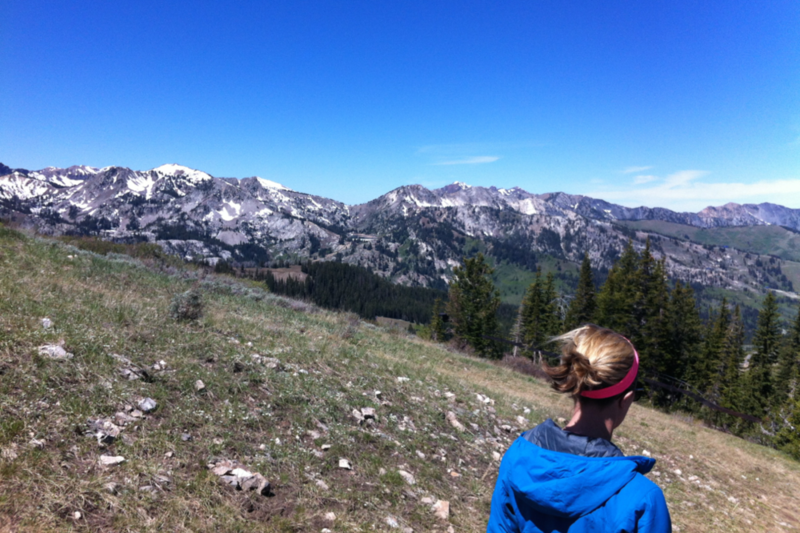 Enjoy breathtaking vistas of the Wasatch Mountains, clear skies and sweeping fields. Away from major metropolitan areas, our town is a true escape from the hustle & bustle. Trails, skiing, rivers, lakes and golf courses are virtually limitless near Independence. Independence was born on June 5, 2008. The town represents a glimmering opportunity for urban planning and design, without marring the beautiful majesty of these lands. In fact, a cohesive and functioning community built around sustainability, nature and recreation was the inspiration for coming together and incorporating. The Town's governing body is comprised of five Council members and a Mayor.